Earlier this week I wrote about the potential different paths the market can take on a journey to the same final destination. 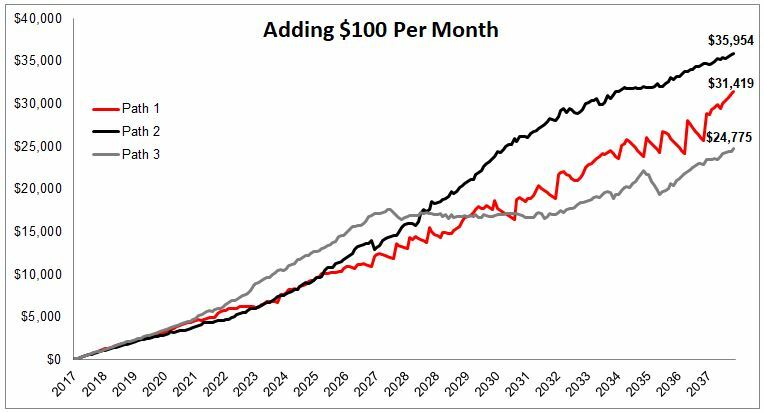 Below is a chart which plots three different ways that $10,000 can compound at 2% a year for twenty years. Assuming you buy and you hold, the path won’t matter to the end number. But of course, the experience would be wildly different depending on which of the three roads we travel. The first path is steady eddy, not straight up but nothing deeper than a 15% correction. The second path experiences a deep drawdown in the first half of the time series, and the third path experiences a deep drawdown in the second half after doubling in the first. 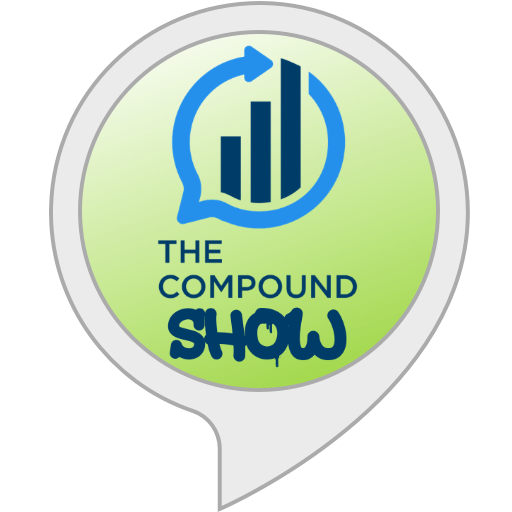 Ben and I said on the podcast that young investors should pray for a market crash because it will allow them to buy in at lower prices. I wanted to show this visually, so you don’t have to just take our word for it. 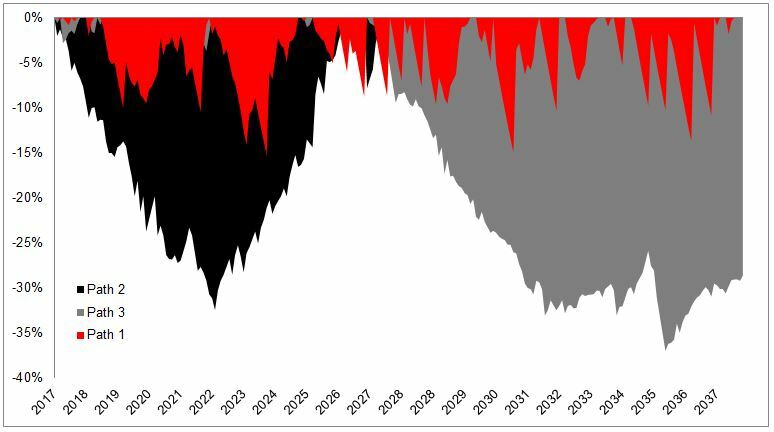 The chart below shows that having the opportunity to buy additional units at a lower price in the early stages allows more time for the money. 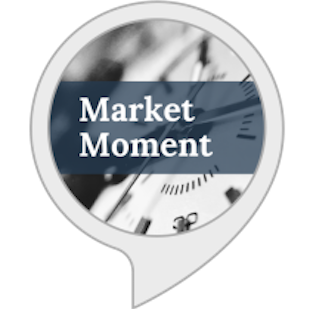 If you contribute $100 each month for the next twenty years, you would have 45% more if the market goes on sale today versus it going on sale in ten years. 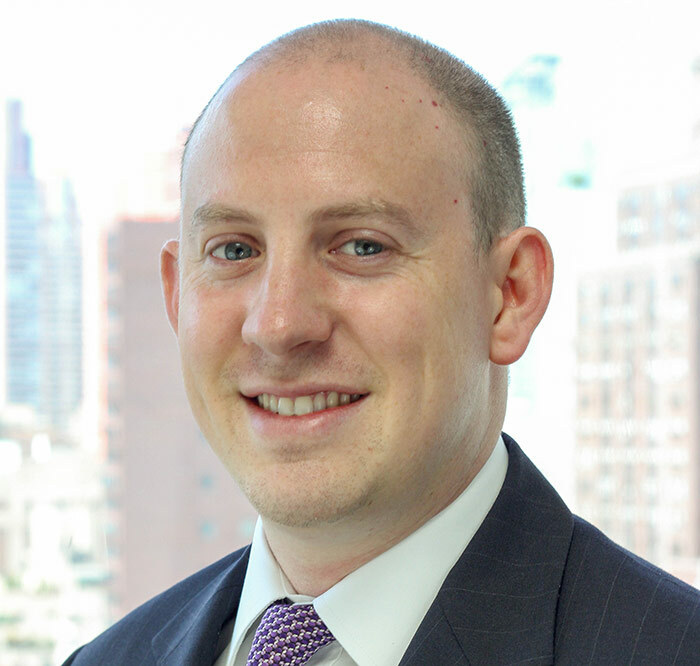 If stocks were to have a lousy twenty-year period, there is a way you can juice your returns. 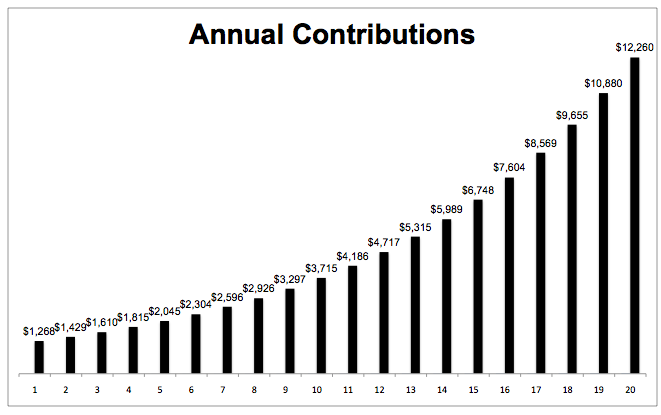 If you purchase $100 worth of stock each month and increase your contribution by 1% every time, (so that month one you buy $100, $101 in month 2, etc), then on path 2, you would end up with ~250% more than if you simply kept your contributions steady. 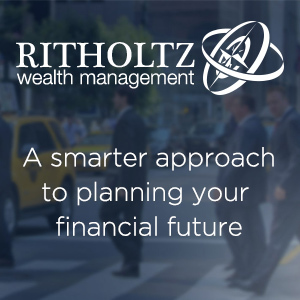 Your savings rate is likely to have as large an impact on your wealth as market returns. 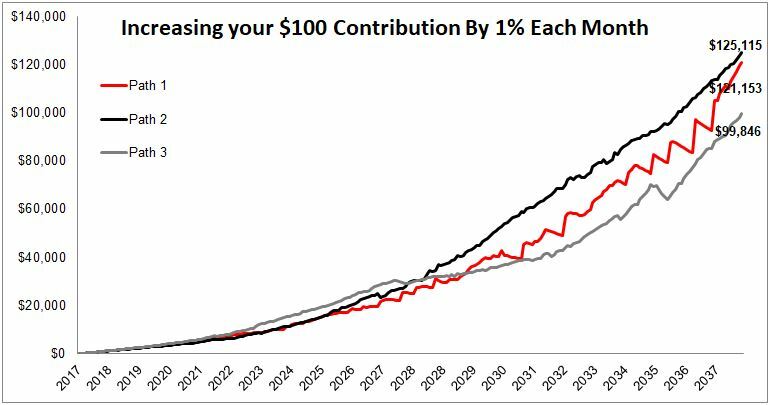 By just increasing your savings by 1% a month, your final contribution (in this hypothetical twenty year period) will be 1,000% larger than your initial investment. 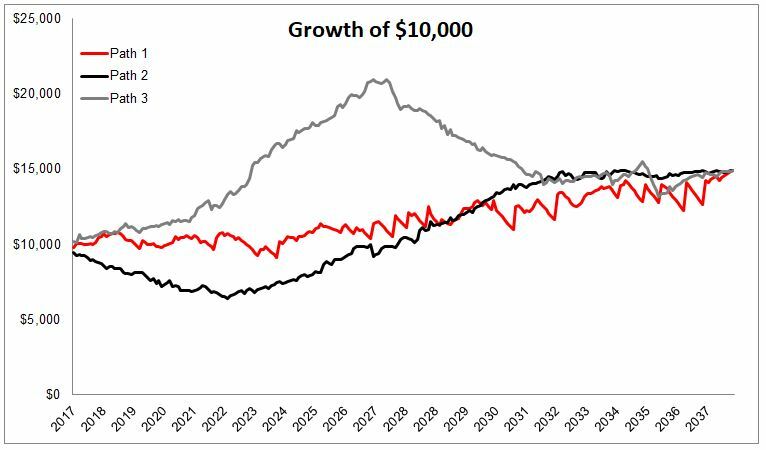 That 1,000% increase will dwarf whatever the market does over those twenty years. This seems like a realistic goal for young people to aim towards. It’s a common misunderstanding that to be a successful investor you must avoid market declines. But the truth is that ordinary people can accomplish extraordinary things if they have the discipline to view market declines as a gift to be embraced rather than something scary to run from.